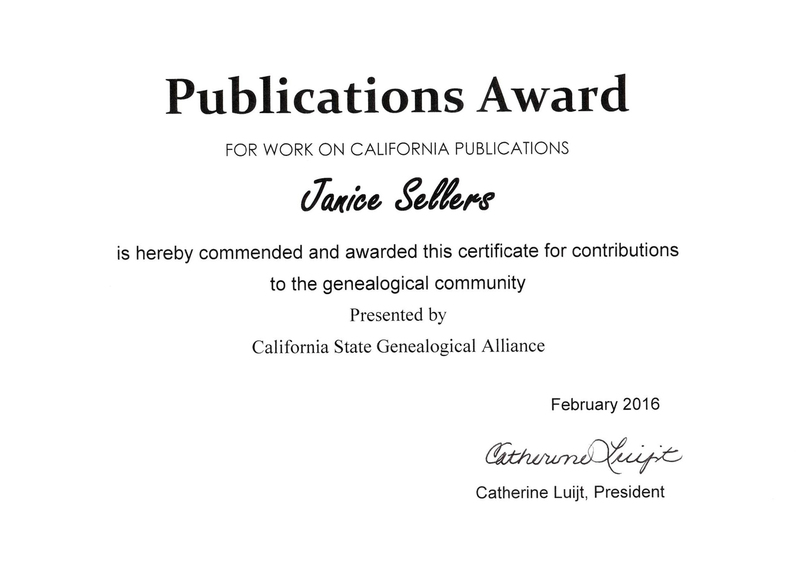 Ancestral Discoveries: I Won an Award! One of the things about editors I have learned in my roughly 35 years of working as one is that they rarely get recognition for their work. There's a saying that if the editor is doing his work well, you never notice his presence. And I know someone who has mentioned more than once that he has hired a writer he thought was good and discovered that the person he really wanted was the guy's editor, who had made him look good. 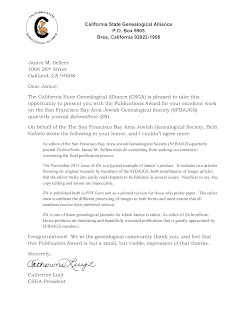 So I was very pleasantly surprised today at the meeting of the San Francisco Bay Area Jewish Genealogical Society to be presented with an award for my editing work on ZichronNote, the quarterly journal of the society. 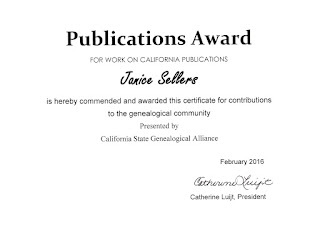 The award was from the California State Genealogical Alliance (CSGA) and was presented to me by Beth Galleto, the previous editor of ZichronNote. 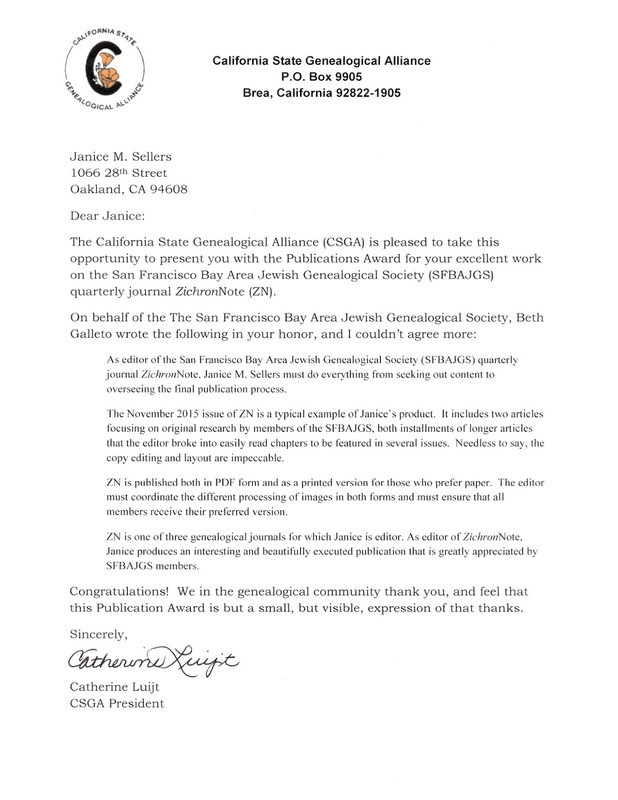 Beth wrote lovely things about my work in the application she sent to CSGA, some of which was quoted in the letter accompanying the certificate. So I'm very proud, and I want to show off my certificate and letter. Congratulations! I know you do a great job. Congratulations! 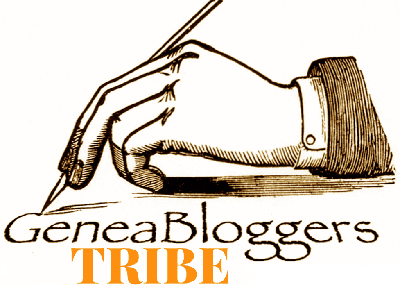 It's wonderful that your work was overtly and publicly recognized as valuable. Thank you! 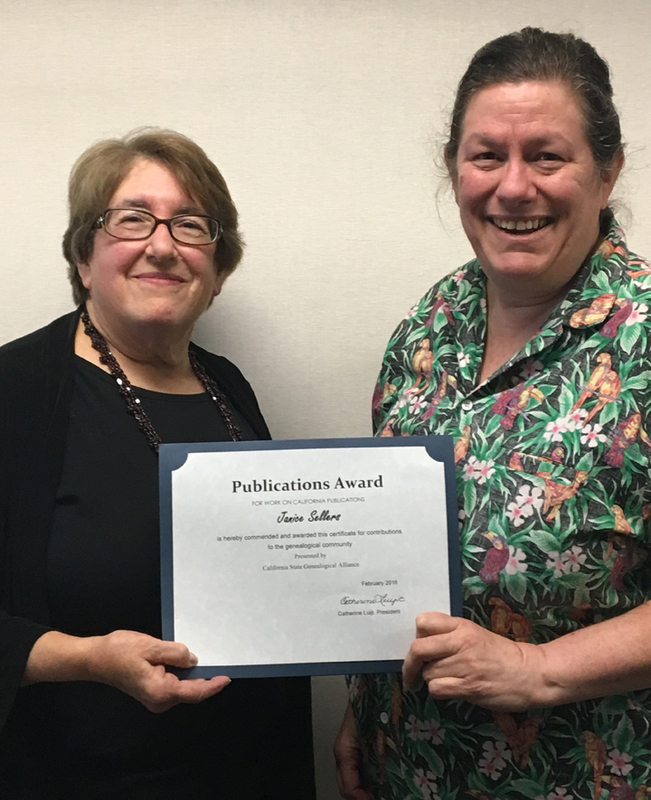 It is nice to be recognized, and I appreciate that there is even an award for editors.